The webinar agenda will be posted in the coming weeks! This webinar is open to the public and will be hosted on Zoom. Please register to attend by clicking here.Webinar login information will be sent to you prior to the webinar. 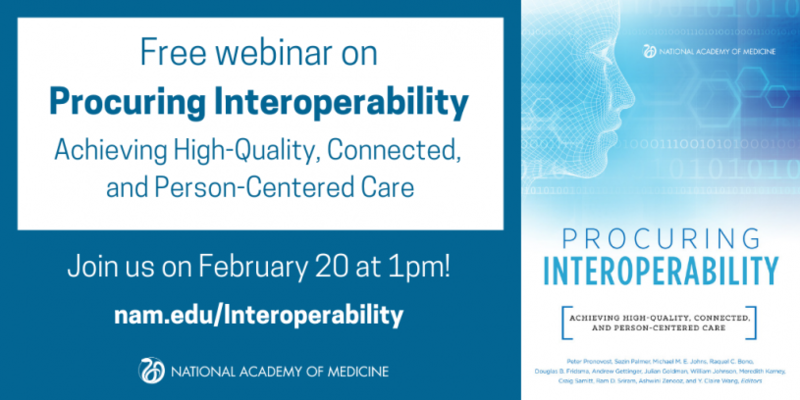 The webinar will be archived and materials will be posted on the Procuring Interoperability publication page following the event. Questions? Please email Fasika Gebru at [email protected].